Winter has slowly crept up on us this year, with the frosty mornings and dark evenings. 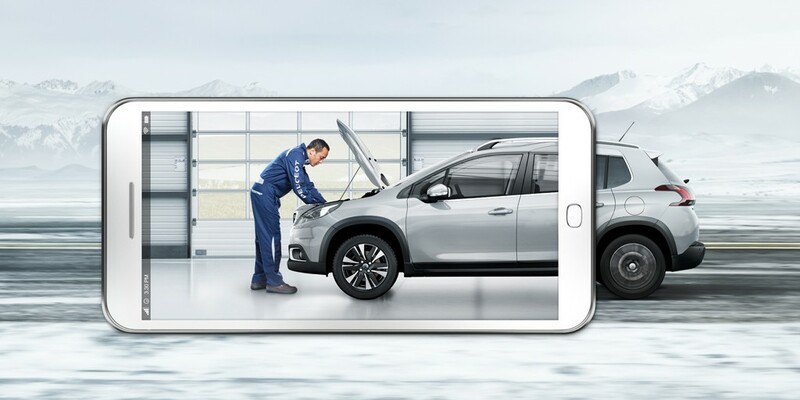 Now is the perfect time to make sure you and your car are ready for the unpredictable weather that is associated with this season. We’ve put together 4 easy steps to ensure you are safe and prepared this winter. Prepare yourself with an emergency kit to last you throughout the season. Whether you need to scrape the ice off of your windscreen or your stranded in the treacherous weather, this kit should contain everything you need. Ice scraper – An essential for those cold frosty mornings, an ice scraper will save you time waiting for the windscreen to defrost and could save you from being late to work! Jumper Cables – These are a must have all year round however, cold weather can be extremely hard on your car battery. Torch – With the dark evenings, a torch is a must have if your car does break down in the middle of nowhere. Blankets – Again, if your car does break down a blanket will come in handy. Add a couple to your kit just in case. Food & Water – Carry a few water bottles and non-perishable food items. First Aid Kit – A basic first aid kit with all the essentials. Reflective Marker – A reflective triangle will help other road users see you and your vehicle. Thick Cardboard – This can be placed under your tyres if you get stuck in snow to help provide better traction. Shovel – Carry a snow shovel in the boot of your car. Before driving anywhere in wintry conditions check your car before setting off. Check your tyres – When the roads are covered in ice, grip decreases. Ensure there’s plenty of tread on your tyres. Clear the snow off your car – Make sure your bonnet and roof are clear from any snow. This is for your own safety as well as the safety of other drivers on the road. Fluids – Check your car’s oil, washer fluid and antifreeze levels before journeys. Remember to top them up when required. Wipers – Make sure your wipers are in good working order so you are able to clean your windscreen effectively. It’s best to approach hazardous conditions with caution whilst driving. Speed – Keep your speed low, there is less grip and visibility in cold conditions. 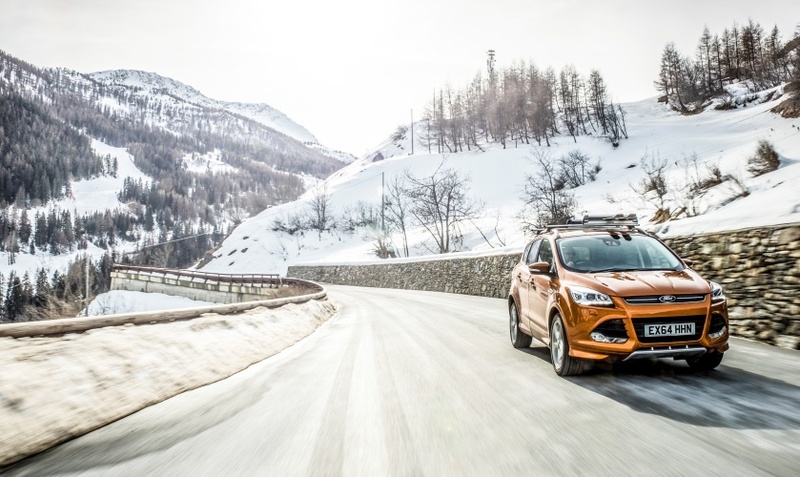 Steering – Keep your steering smooth on icy roads. Gears – Try to use 2nd gear when pulling away, this will help stop your wheels from spinning. Skids and slides – If your car does start to skid gently steer into the skid. Remember to always be aware of what is going on around you, this should be a given anytime your on the roads but is still very important around winter time. Getting stuck in the snow, we’ve seen it happen in those cheesy Christmas films (Admit it, you’ve seen them) but rarely do we think of what to do if it were us. Wheels – Don’t spin the wheels, this will make things worse. Also, make sure your wheels are straight. Tyres – Let some air out of the tyres when you can’t get any grip. This makes a wider contact patch and can give you extra grip to get out. Engine – Don’t rev your engine, this will make the wheels spin. Shovel – Clear the snow in front of your car with the shovel in your emergency kit. Call for help – If all else fails, it might be best to call for roadside assistance. 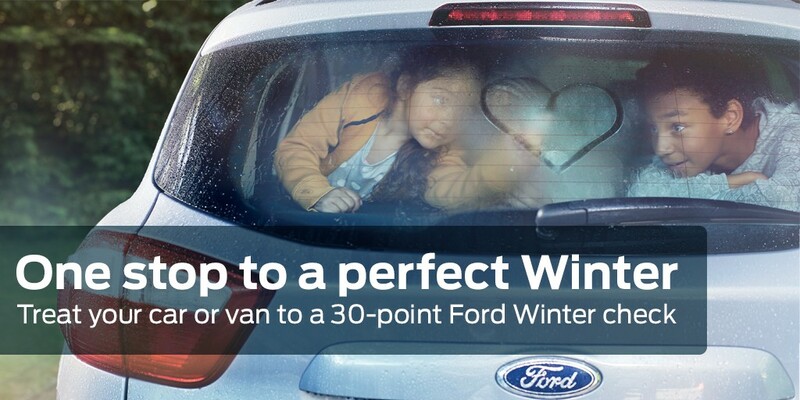 You can make sure your car is ready for winter with a Ford or Peugeot winter check at Busseys.